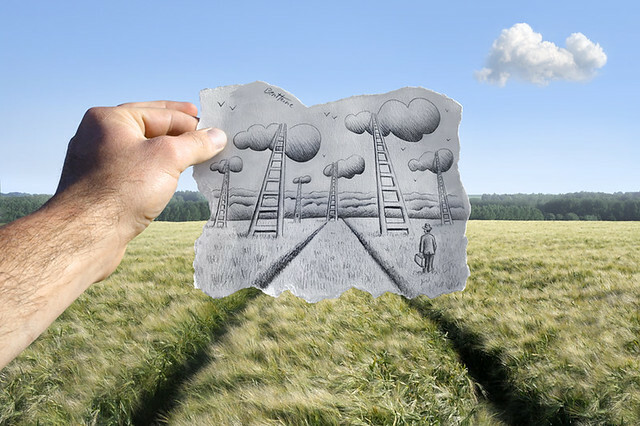 Posted 14 May 2012 by Anthony Timmons & filed under Design, Photography, Travel. 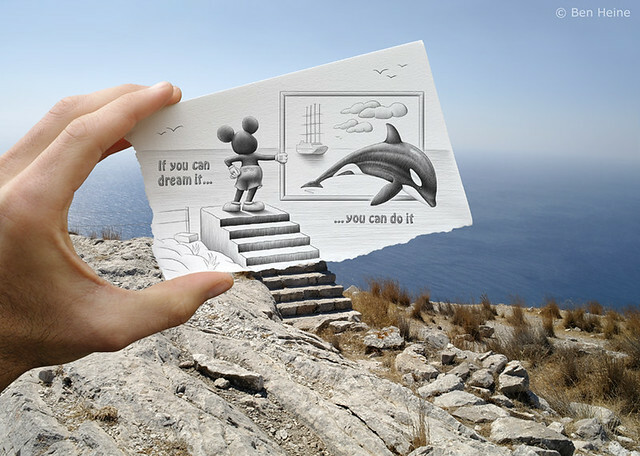 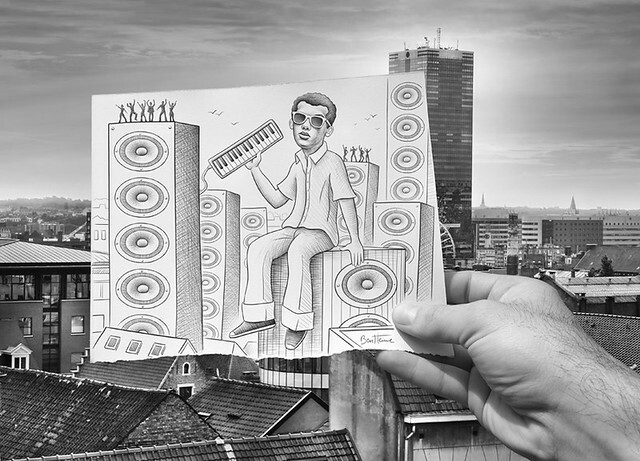 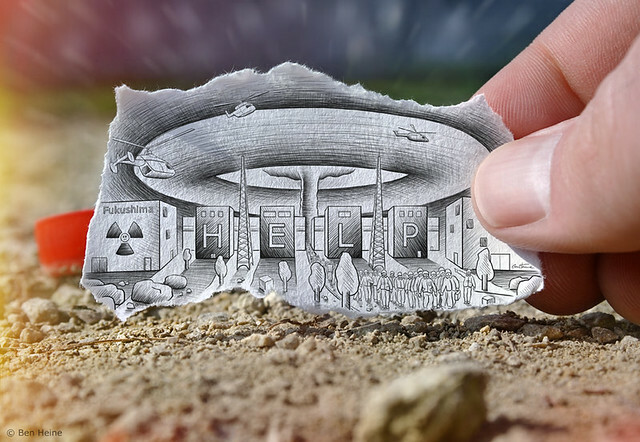 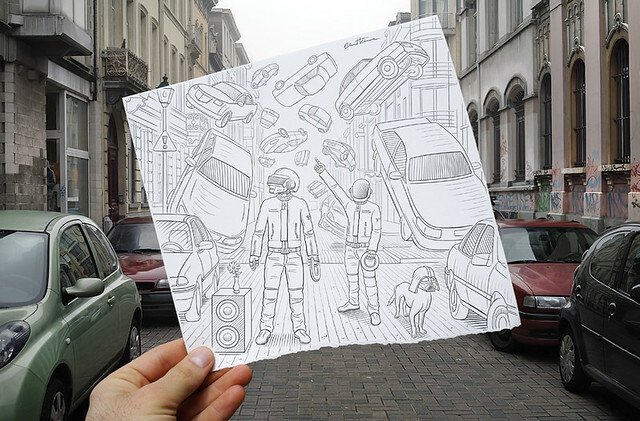 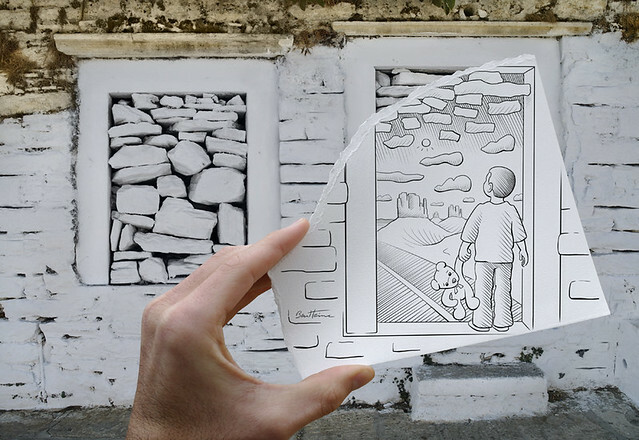 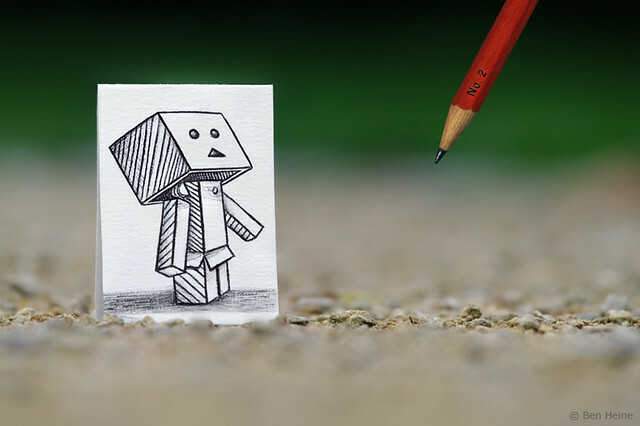 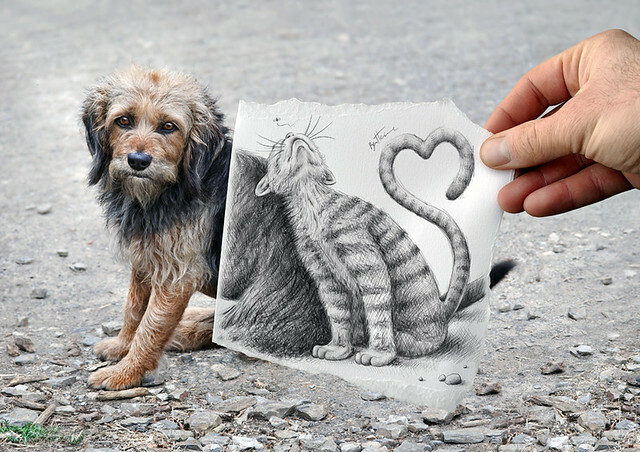 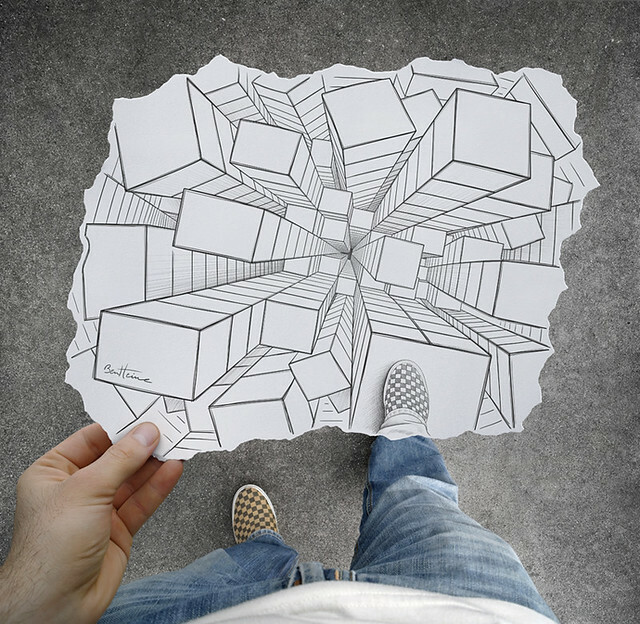 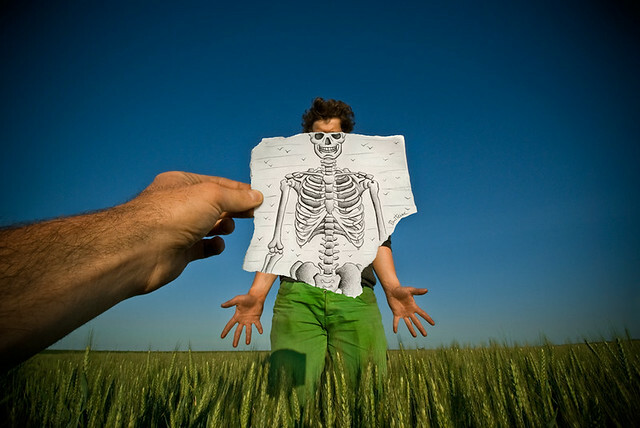 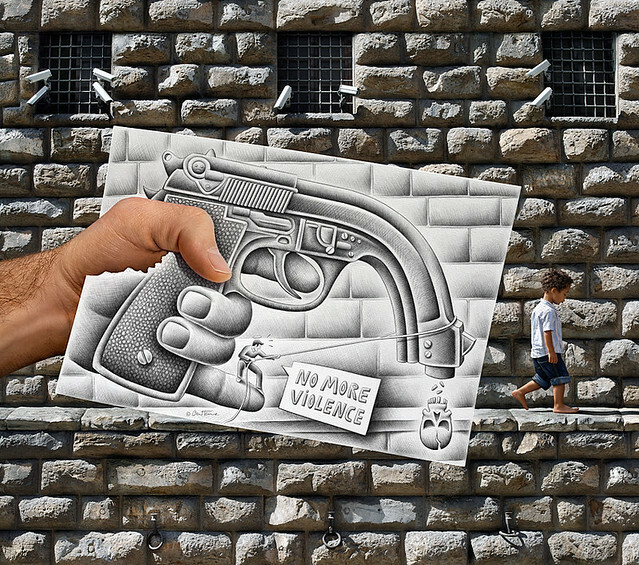 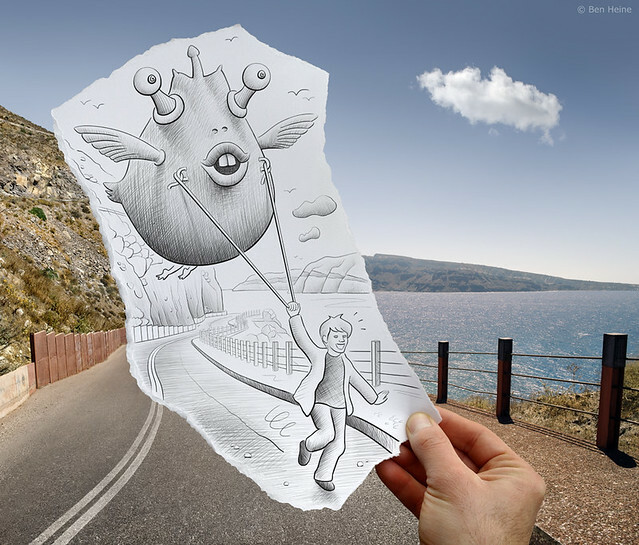 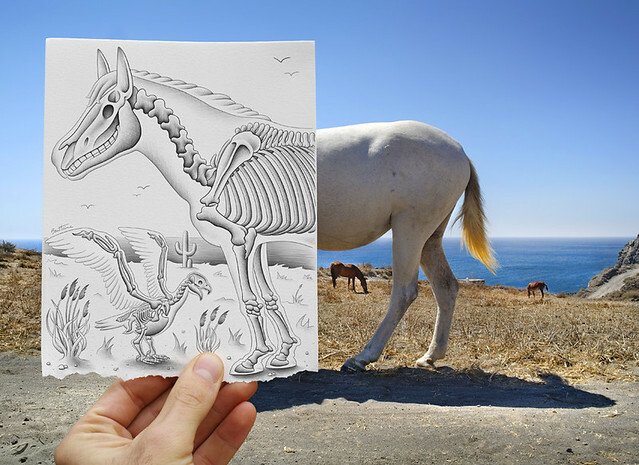 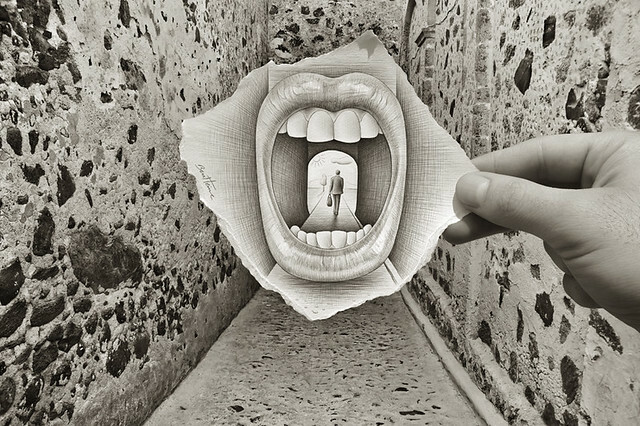 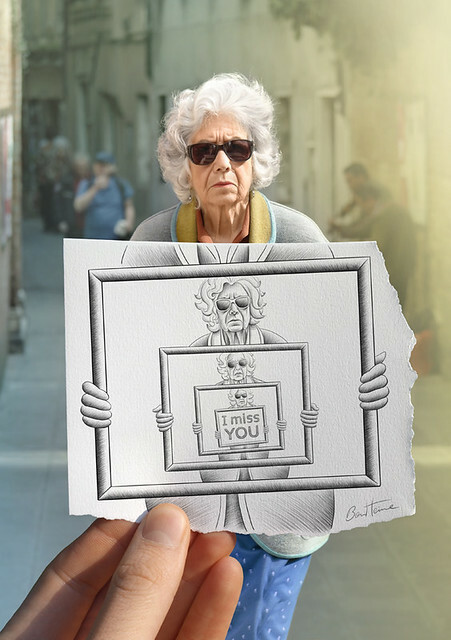 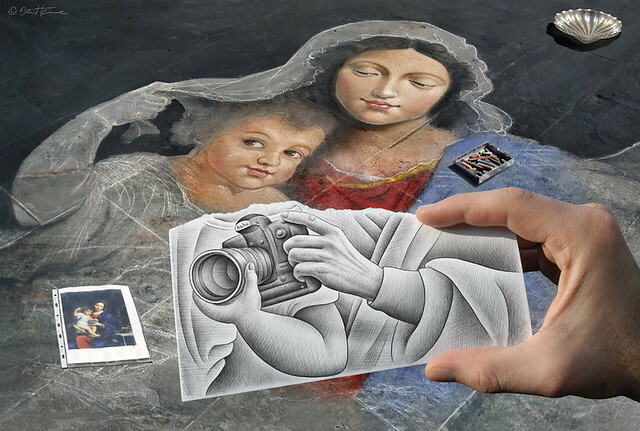 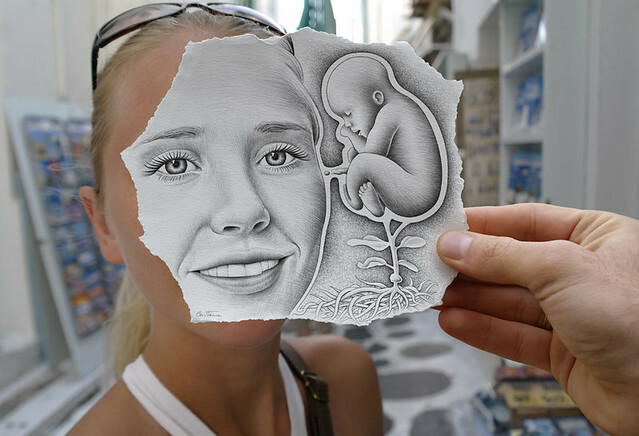 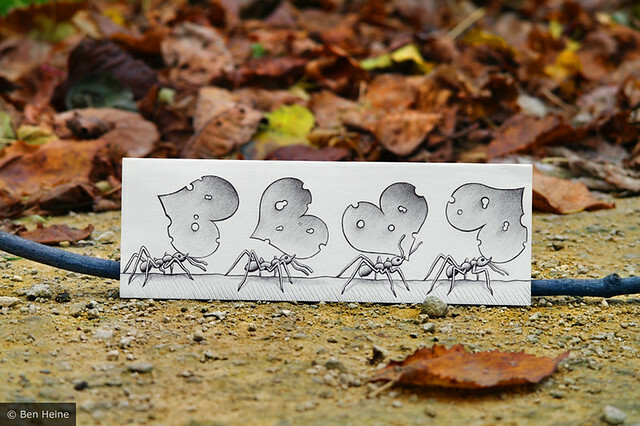 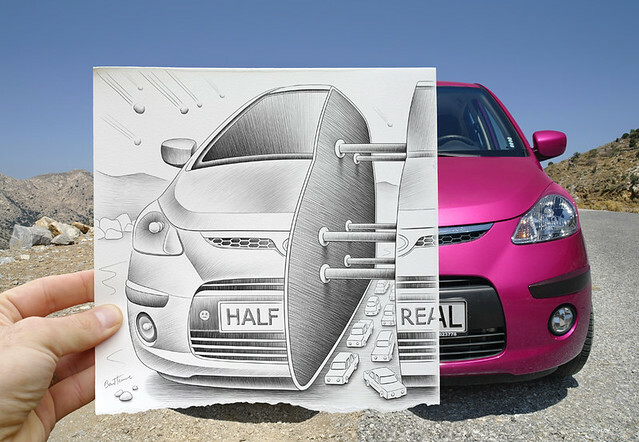 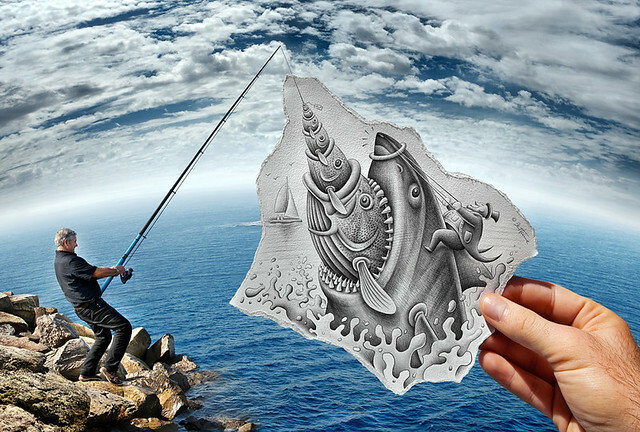 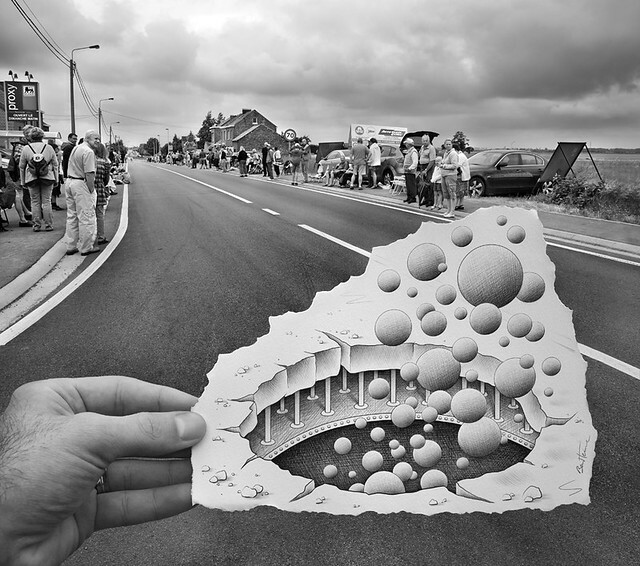 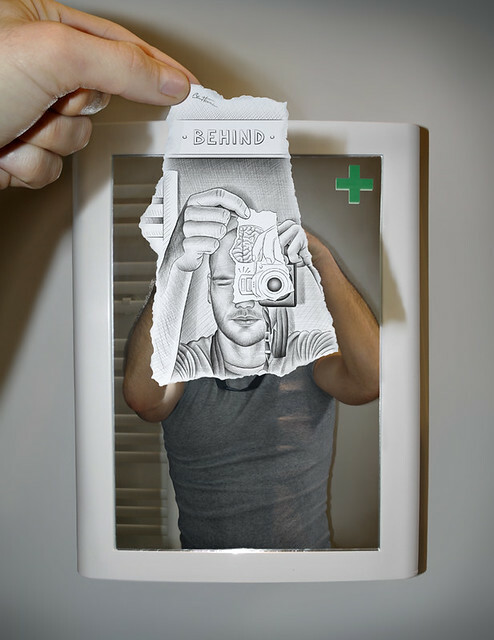 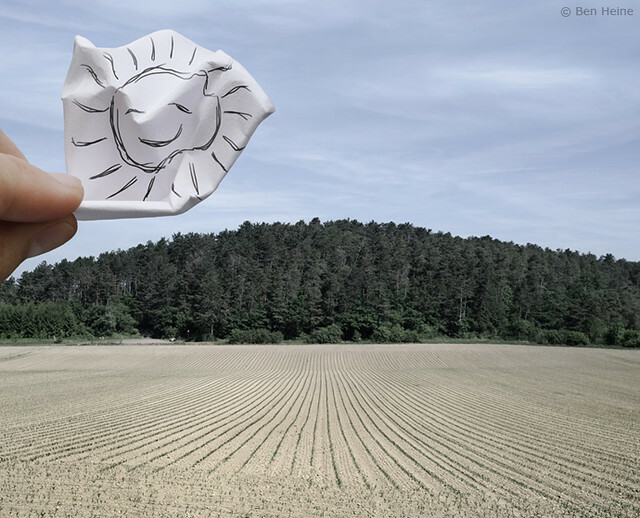 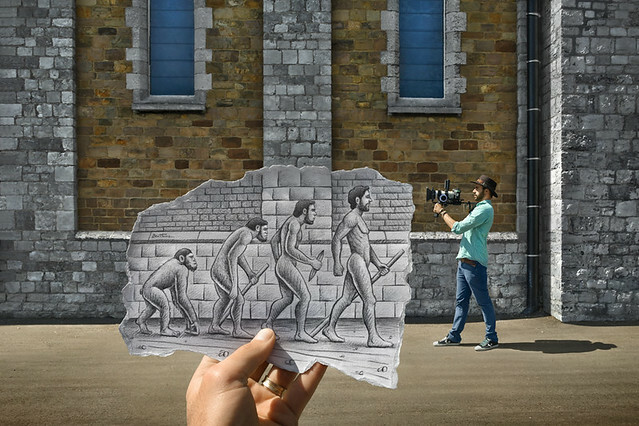 Pencil Vs Camera is an award winning experimental series by Ben Heine that combines photography and pencil sketches. 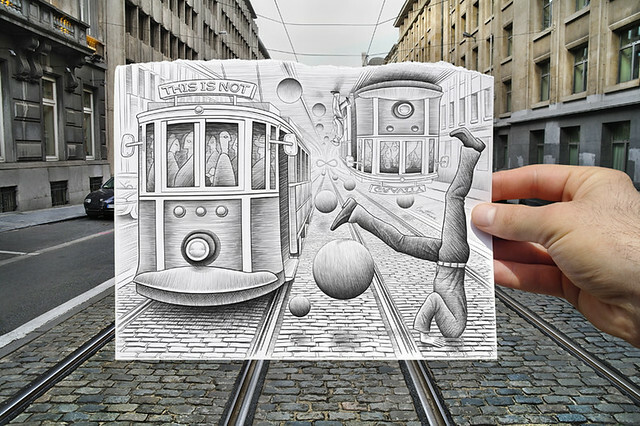 He describes the work as “Something new and a bit different, mixing reality and imagination…” We have showcased The First 30 In The Collection and now here are the next 30 amazing compositions.